"I Don't Wanna Mention Any Names", was the last time that Lynne Taylor Donovan crossed my radar, that was back in the spring time of April 2017. Where that track was making quite the buzz all over the place, from radio, to the inter webs, to all other places in-between. Since then though Lynne's latest and newest single "Sooner or Later", has been another successor for the county pop artist. For as others have said, Lynne Taylor Donovan has never sounded better. Now that was in regards to "I Don't Wanna Mention Any Names", but the same can be sound about "Sooner or Later". Which takes yet again another track that sounds nothing like anything heard on the charts of the highly popular in terms of country or pop artists go. It makes both of these tracks really beautiful to say the least. For if it was not for "I Don't Wanna Mention Any Names", then "Sooner or Later", would not even be in my cross line of hearing ability, which is why we are here now. This particular track takes the single route, as many other of Lynne's single releases i.e. "I Don't Wanna Mention Any Names", "Strong One", and "Am I Dreaming". For "Sooner or Later", captures a more pure essence feel of material. Within her vocalization tactics, she has such power in her tone of voice, while her words in terms of lyrics and the music, just comes together so fluently, it is hard to resist it's tempting mood of melody and harmony. As for the music quality and source of sound, it may not sound like the previous tracks she has released, as far as singles go. 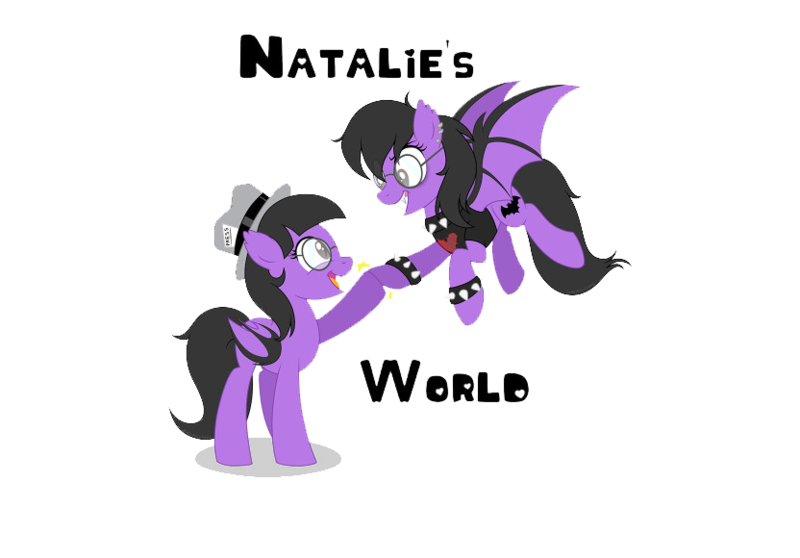 But that is what makes this track such a stunning one at that, because it has this way with the music that makes it appear country, yet pop rock as well. The use of violins for instance, really captures that mellow feeling, as if you would hear these portions of the track, played or performed in a dinning setting, or dance hall set up. It has that "slow dance" appeal so well, that it's musical beats are downright flawless and frequent. It is simply, an enjoyable track, one of those you have to hear it to believe it types. Lynne's tone of the track is very meaningful, detailing about a male, and a female flirting with one another, but this male has some things about him, that are not right. It is along those lines at least for the most part. It is not a bad thing, but it does fall into the pool of other love or relationship based tracks. Again it has promise and good lyrics that are catching. 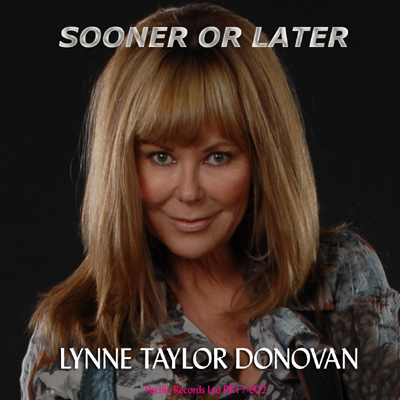 All in all, Lynne Taylor Donovan's "Sooner or Later", is her latest piece of work, that captures all of the fun and thrill, of her work. It brings forth an in-depth form of reality, that is perfectly in tune with the music, lyrics, and much everything else. You get an experience when listening in that it takes you whole.